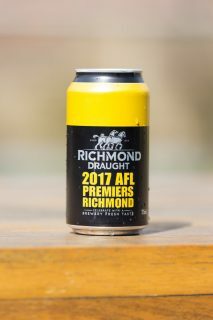 In a move likely to see Tigers fans queuing at their local bottleshops and pubs, CUB will launch a limited edition “Richmond Draught” Premiers can to celebrate their historic Grand Final win. CUB Senior Marketing Manager, Sian Sullivan, said the Richmond Draught branded Carlton Draught cans were already on their way out of the warehouse and would hit the shelves in selected stores around Victoria from this Wednesday. 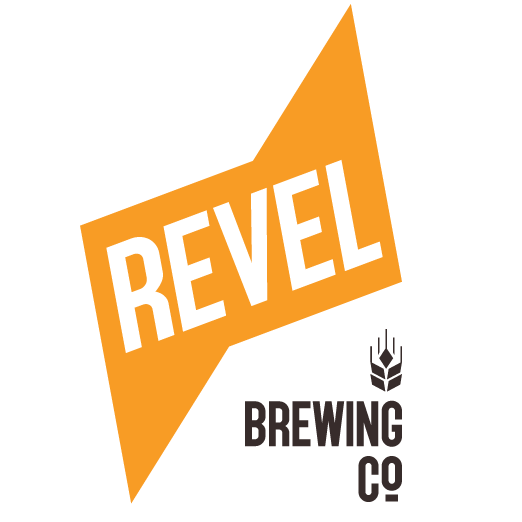 “We originally looked at producing 10,000 limited edition cans but we soon released we’d underestimated the Tiger army, so we’ve decided to increase that number to 30,000,” Ms Sullivan said. Richmond star Alex Rance was on hand at the CUB Abbotsford brewery to watch the first cases of Richmond Draught being canned and to add his autograph to a lucky few. “Just when we thought it couldn’t get any sweeter to toast the Tiger Premiership, along comes Richmond Draught to keep the celebrations flowing,” said Rance. The limited edition cans will be printed in Richmond colours of yellow and black, and feature the final score for their 2017 Grand Final win and Norm Smith Medallist. Live in tassie loved to get a keepsake for my dad.